We are now a Tourdash Reseller! We are very pleased to announce that we have been accepted into the Tourdash reseller program and can start to offer the Tourdash product to our clients! What is Tourdash? Tourdash (http://tourdash.com) is a way of enhancing your Google Business Photo Tours with all new features not available in the regular tours. These enhancements include the ability to add advanced navigation, boundary and dynamic hotspots, autorotation, easy Facebook publishing and tour analytics (some packages only) to your Google Business Photos Tour! It allow your clients to interact more with your tour and download pdf files, view images and more! Tour Analytics shows the business owner when tours are accessed and for how long, so that you that you can see how effective your GBP Tour is! Tourdash is sold as a yearly subscription and is available in 3 different levels. Silver (no analytics, ideal for smaller tours), Gold and Platinum. We are currently working on a demo tour using Tourdash, but in the meantime please feel free to browse the Tourdash site and look at the demos they have there as well as more in depth coverage of the features available. We are very excited about the new addition to our range of products! 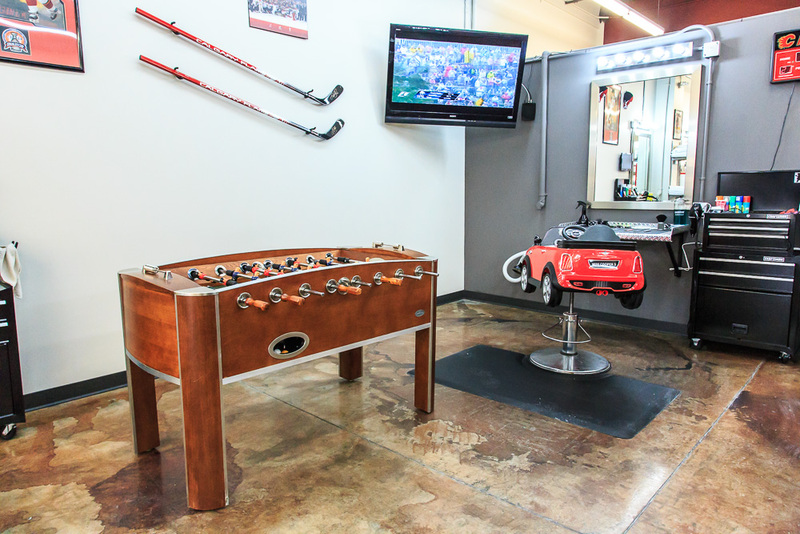 Please feel free to contact us for more information and pricing! 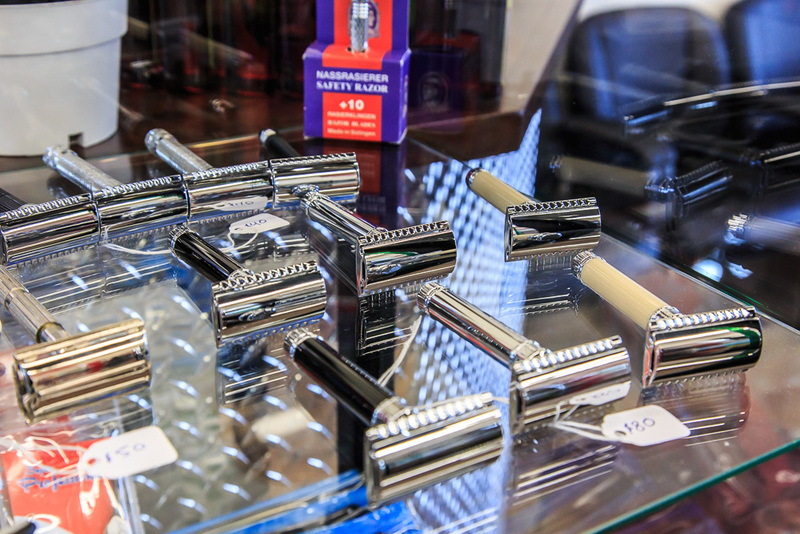 One of the latest tours we have published For Google Business Photos is for South Trail Crossing Barbershop. 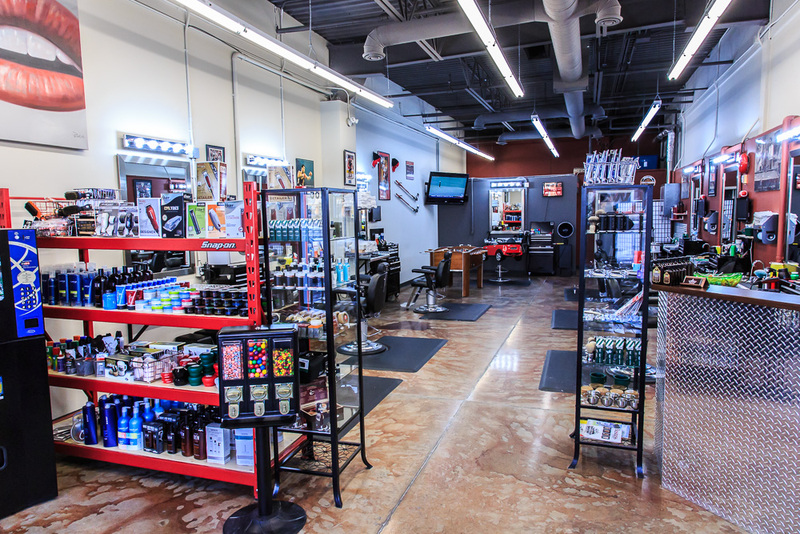 A place where men can get pampered! 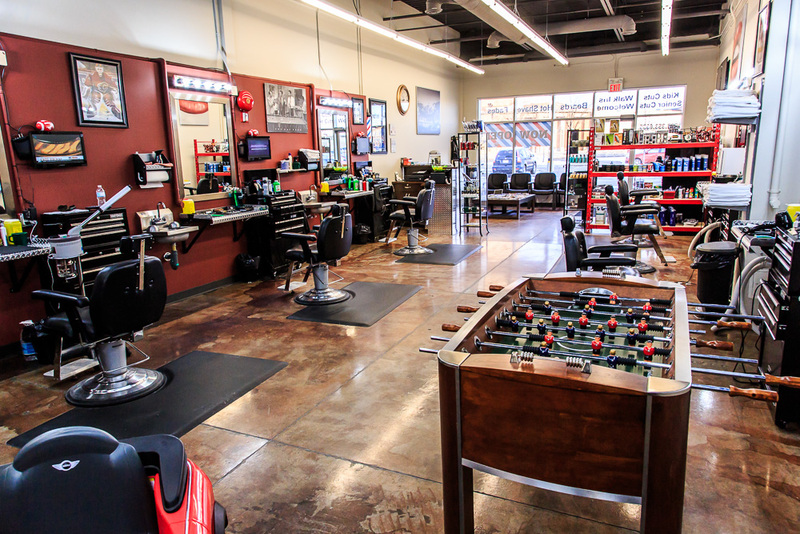 Like an old fashioned barber shop with modern tech where men can get a haircut and shave and do so while watching sports on TV. 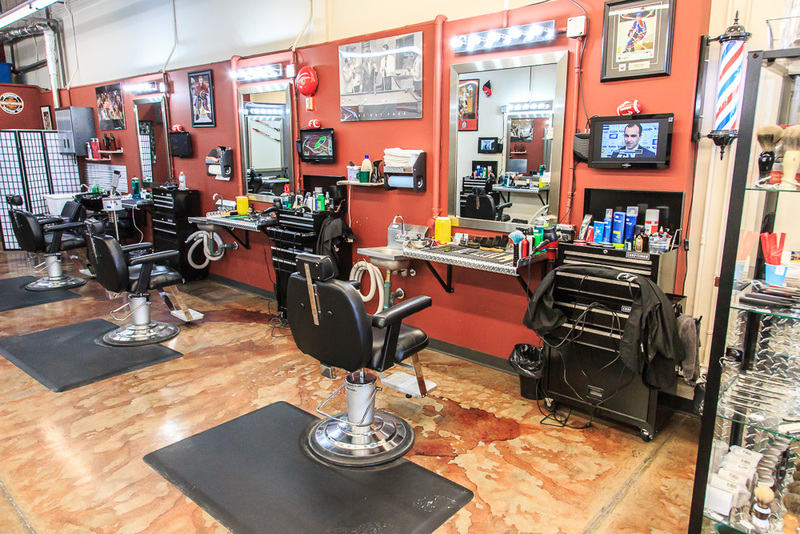 Walk ins welcome. 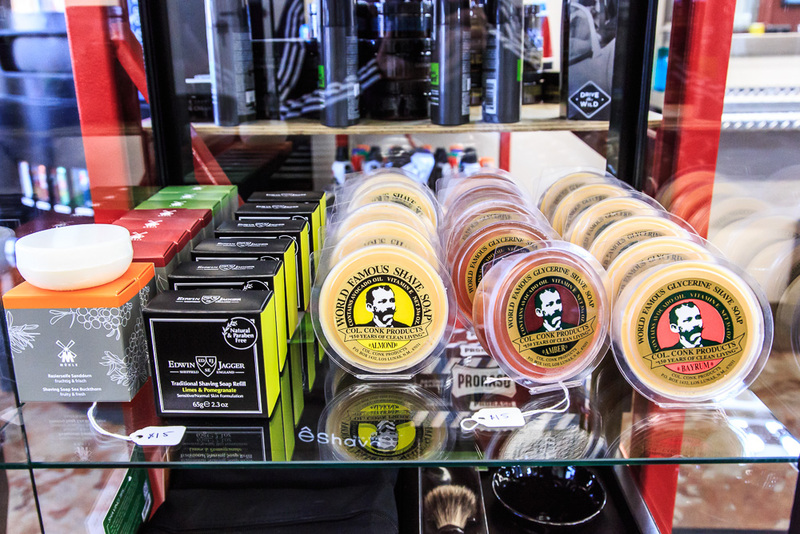 The shop looks really great and they a complete line of men’s shave and hair products! We just found a good article that serves as a guide to Google Local. It describes the different types of pages and services. If you are confused about the different types of pages your business can have this is a good place to start out. we can help you getting started with your Google Local pages or help with the verification and get your business online. 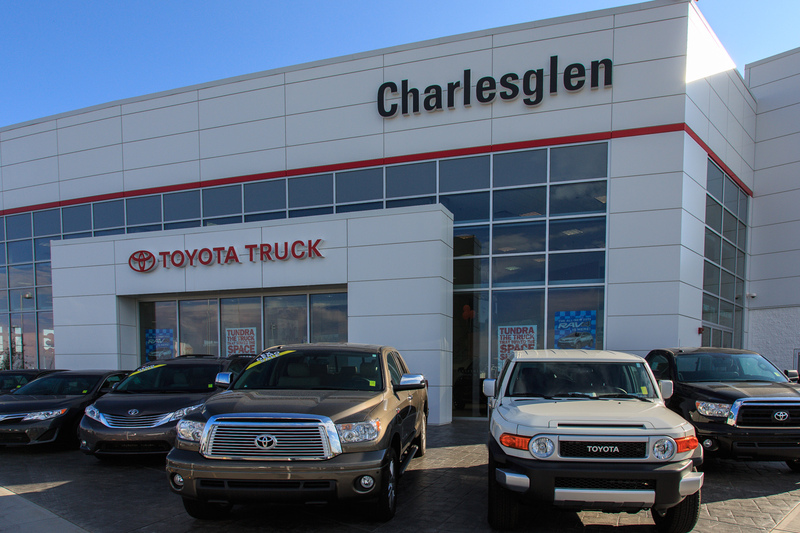 Be sure to contact us here to get started or call 403-830-9094. We are looking to hire a full time or part time sales representative to assist with selling photo tours and other photography services. This is a commissioned position. Responsibilities would involve cold calling to sell the Google Business Photos Program, conducting follow ups and booking photo shoots. Generous commission structure on each sale and the opportunity to earn high income for the right candidate. This position offers flexibility and the ability to work your own hours. All training to be provided. 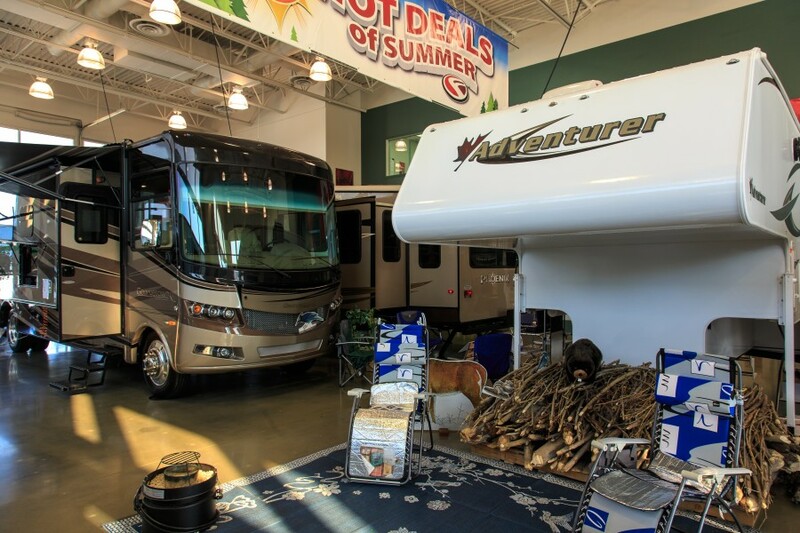 Fraserway RV, Calgary, Virtual Tour Published. We have just published out latest virtual tour for a client! 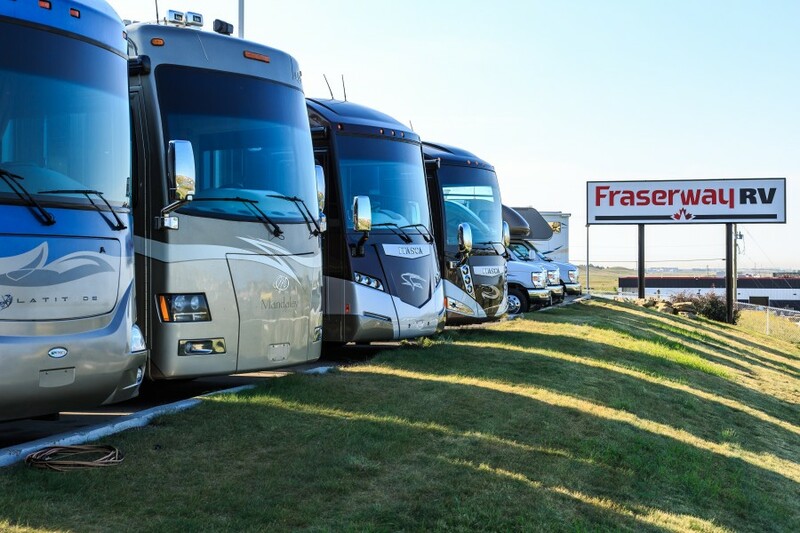 Fraserway RV in Airdrie is an RV Dealership that also offers RV rentals. For this tour we used a path that takes you to the rental office on the far side of the building. Access is off of the exterior views of the tour outside the front door. 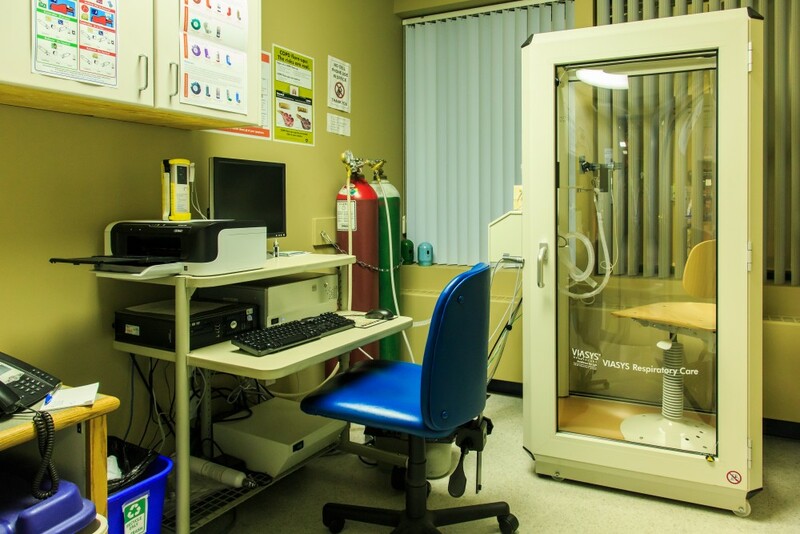 Yes even Medical/Dental facilities can be shot under Google Business Photos program. Some restrictions do apply. We will be making a few days available to shoot some 360 Tours in Kauai, Hawaii in Mid-May for small business owners! 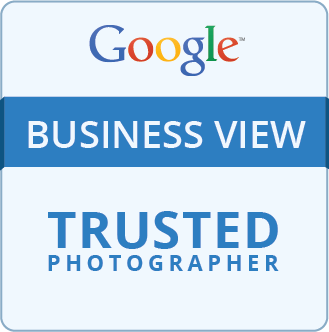 As of this point, we are not aware of any Google Trusted Photographers on the island of Kauai so we are willing to offer our services to business owners there. Limited times will be available and we are currently accepting bookings. If you are interested please contact us and we can schedule the time or give more information about how to get started! Well the new site is finally live! 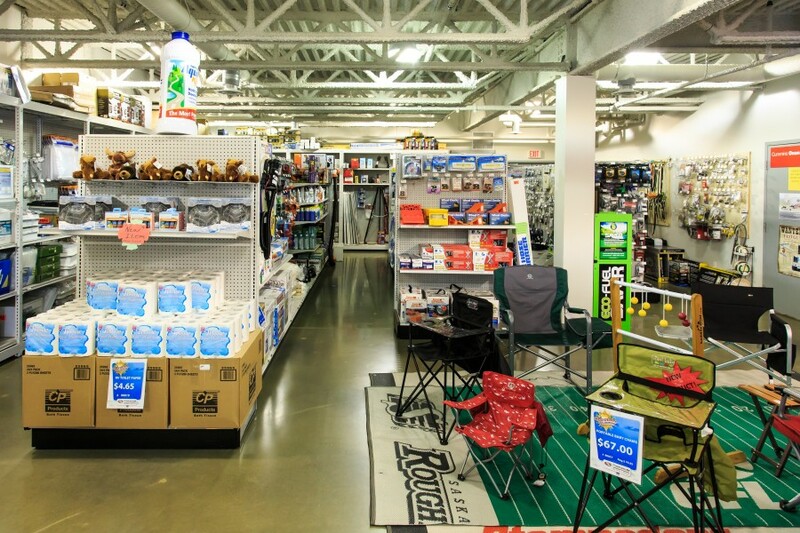 We have created this website http://skennedy360photo.com for our Google Business Photos business! I decided it was better to create a whole new site as opposed to trying to pack all of the information into a single page on my photography website! Now just have to use up the rest of the marketing materials printed (not much) and create some new material! We also have a Facebook page that you can “Like” at http://facebook.com/skennedy360phototours. As usual my regular photography business site is at http://stephenkennedyphotography.com and the Facebook page for that is http://facebook.com/stephenkennedyphotography. It looks like Google has also updated the info over at the Google Business Photos site as well! If you know a business owner that can benefit from this fantastic service please pass on the info to them! We would be happy to speak to them! When are my photos published?